Explore, discover and help protect the wildlife on your doorstep! 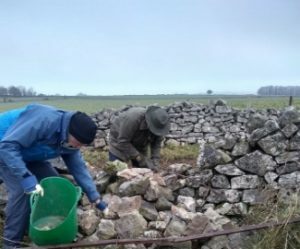 There are lots of ways to get involved with the Mendip Hills through a variety of events, activities and training opportunities. So keep up to date with us and view all of our events below. If you would like to take part in this task please email: sammy@mendiphillsaonb.org.uk for further details.